There are still places left for the re:fresh Easter sports Camp. 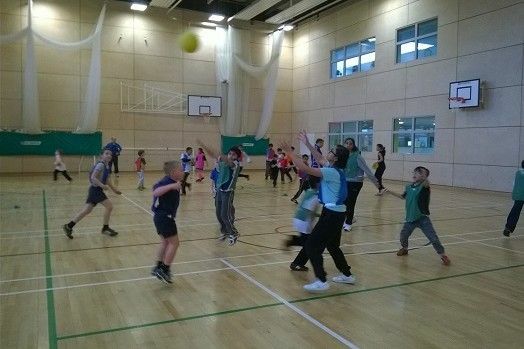 From Football to Dodgeball and Athletics to Dance the Easter Sports Camp has everything to keep your young ones entertained and fit during Easter. A sports camp available for children during the Easter holidays is now open for bookings. 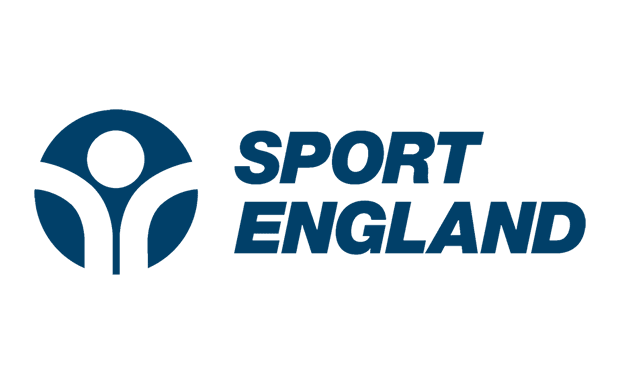 Run by the Sports Development Team, the sessions are set to take place at a variety of venues within the borough. People enjoying Blackburn’s love affair with running can now sign up for the town’s biggest annual road race. A new sports club has launched which aims to get children active. Based at Bangor Street Community Centre on Norwich Street, Blackburn, the club is open to children over the age of ten, with a wide range of sports available and is free of charge. Help your children have an active and fun October half term with a special Halloween themed sports camp. 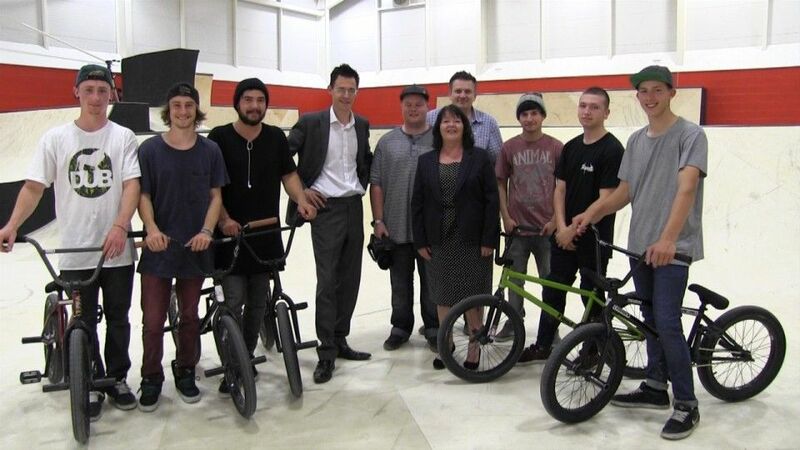 The new £120,000 state-of-the-art indoor BMX and skatepark is set to open on Saturday, September 20. Get ‘on board’ at new skatepark! 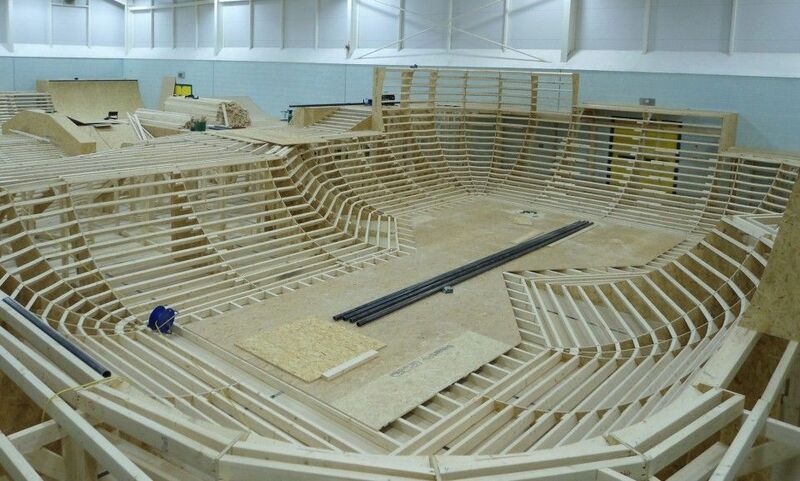 The state-of-the-art indoor BMX and skatepark is set to open in the borough next month. The £60,000 park will be the first in the borough, based at Junction 4 off the M65, and it aims to become a regional centre for the sports. Free fun days took place over the weekend at the Pavilion in Witton Park, with many getting into the Commonwealth Games spirit, and enjoying the nice weather at what is a busy centre for sport within Blackburn with Darwen. 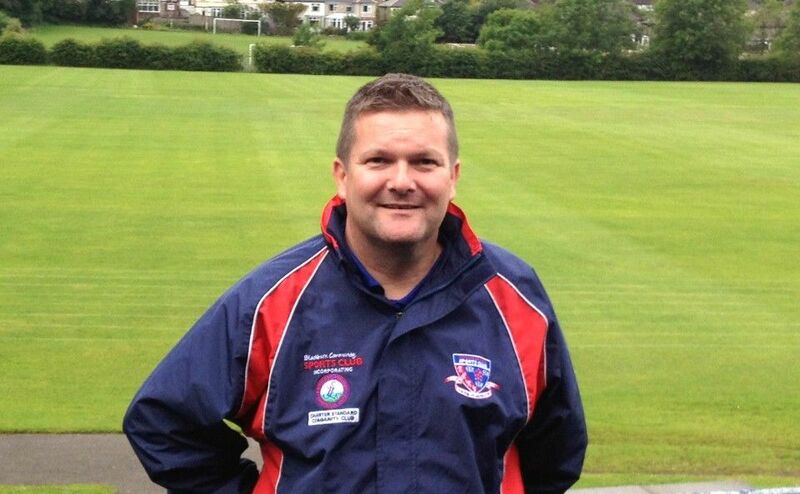 Chairman of Blackburn Community Sports Club on Lammack Road, Nigel, alongside fellow volunteers, has helped countless young people get active through sport. The Fun of the Commonwealth Games comes to Witton. 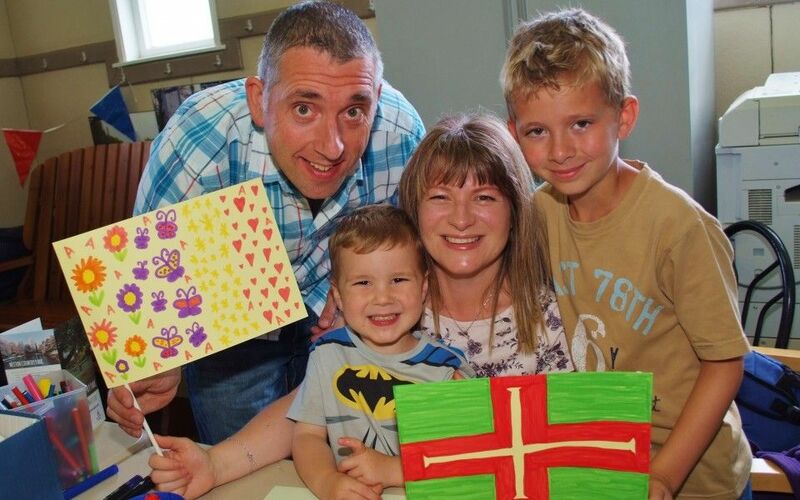 Free fun days are on offer at the Countryside Services Activity Room based at the Pavilion on Saturday, July 26 and Sunday, July 27 between 1pm-4pm with a Glasgow Commonwealth Games themed activity. 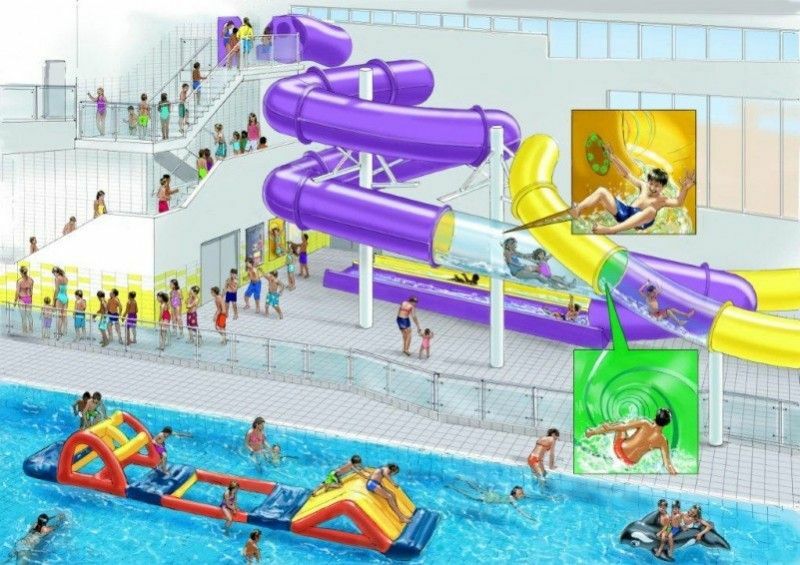 As Commonwealth Games fever hits Britain, Blackburn today has revealed new images of the new multi million pound Leisure centre development. Glasgow isn’t the only place the sporting action is taking place this summer – Blackburn with Darwen is full of Commonwealth Games fever. Blackburn town centre is set to host a World Cup family fun day. Taking place on Saturday, June 14, in front of Blackburn Town Hall from 1-4pm the event promises to build excitement for the tournament and England’s first game in Brazil against Italy later that day. 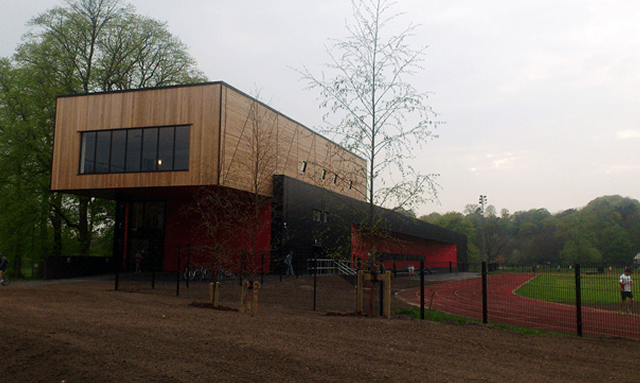 The Council is delighted to have been awarded £150,000 from Sport England’s Inspired Facilities Fund. Martin Eden, director of Leisure, Culture and Young People at Blackburn with Darwen Council, welcomed the news and said: “We are delighted we have secured £150,000 of funding for the borough’s sport facilities.